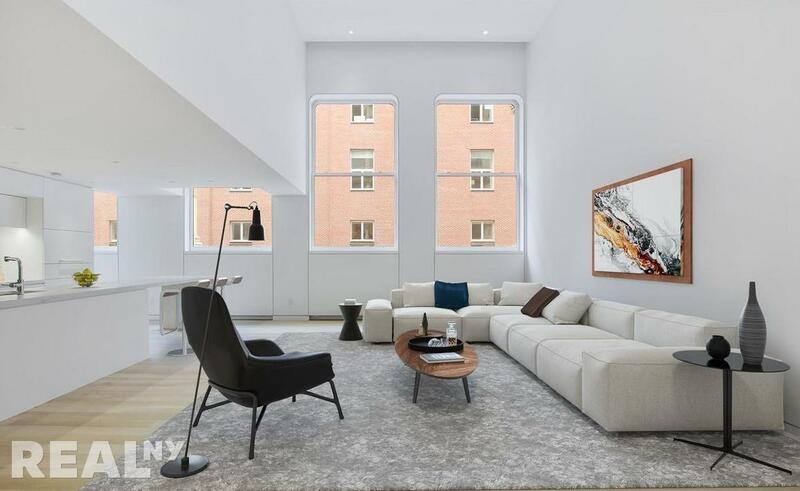 Step directly into this expansive three bedroom, three bathroom apartment from a key locked elevator. You are instantly greeted by Northern exposures from the oversized windows looking out onto Franklin Street. 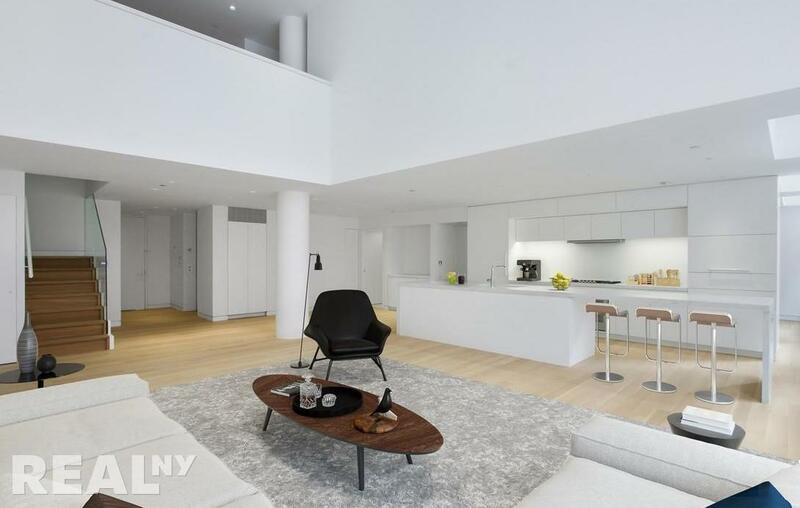 The nearly 18' ceilings and white oak floors give an open and airy feel to this stunning duplex. 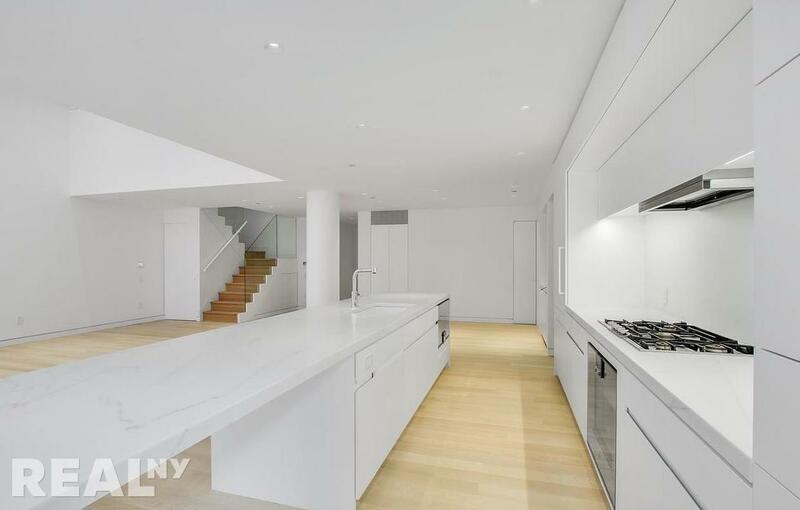 The chef's kitchen includes Calacatta Lincoln slab marble countertops, Gaggenau gas cook top with externally vented hood, Gaggenau refrigerator in custom white matte lacquer finish, Gaggenau steam oven, Gaggenau under-counter wine cooler, and Dornbracht fixtures. 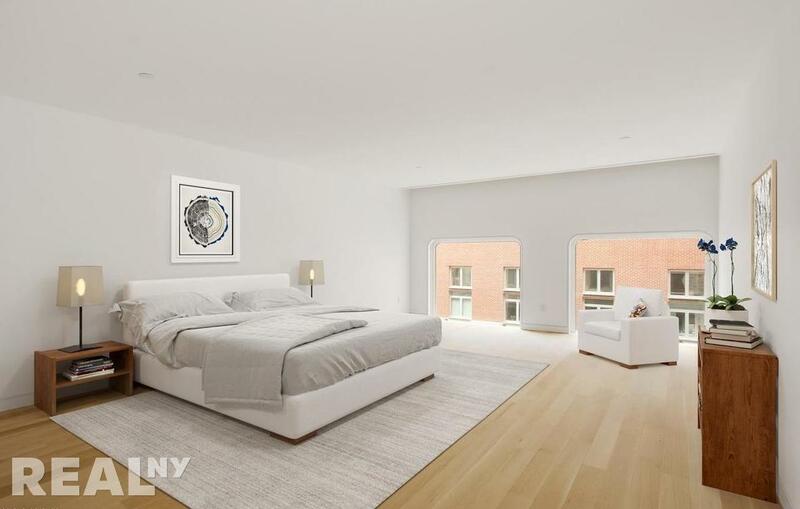 This Shigeru Ban designed condominium enjoys a Playroom, Bicycle storage, Courtyard, Fitness Center, Storage, Lounge and Sauna. This is the first resale in the condo, no sponsor charges or transfer taxes for the purchasers. 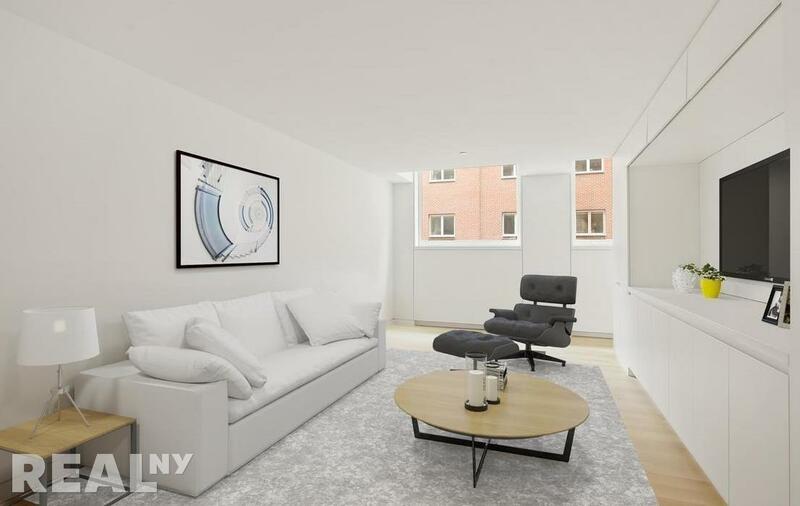 Seller is relocating, this unit has never been lived in. Best deal available at The Cast Iron House. Easy to show and vacant!